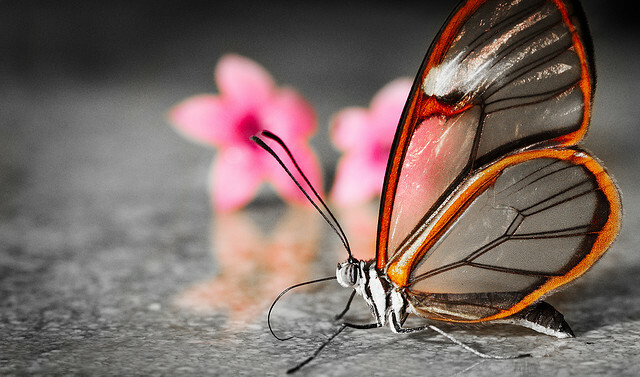 A butterfly with transparent wings? Surely not. Yet there is a species that exhibits this trait. 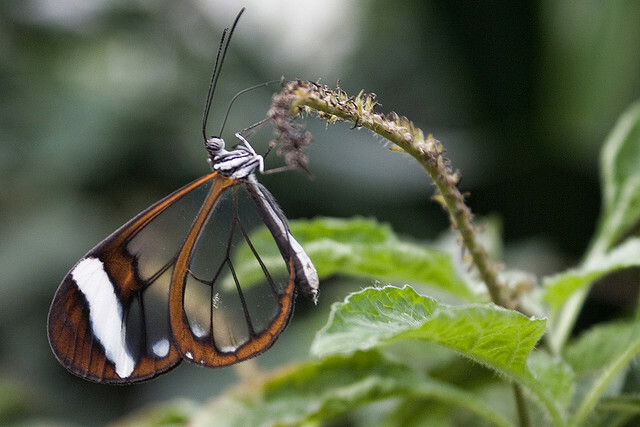 Take a close look at the incredible Glasswing, an enchanting species that confounds science. 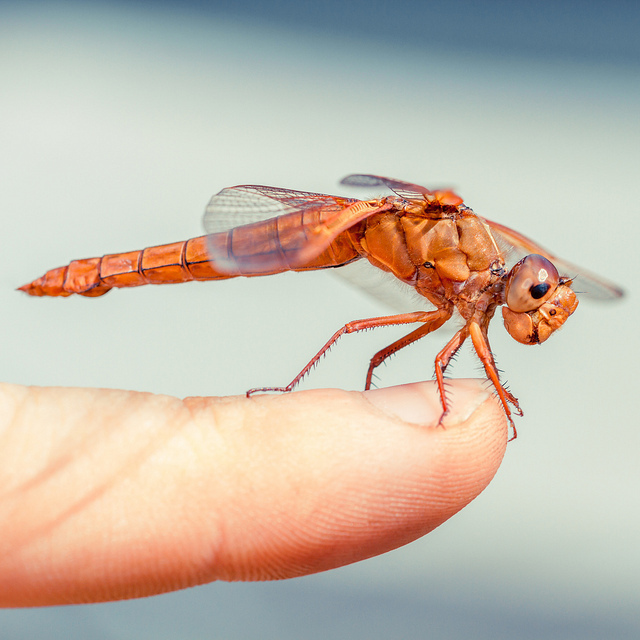 It is little wonder that many movie monster makers look to the alien world of insects for their inspiration. Here, with the aid of some amazing macrophotography, get up close and impersonal with some strange species that might not look too out of place in a sci-fi movie. 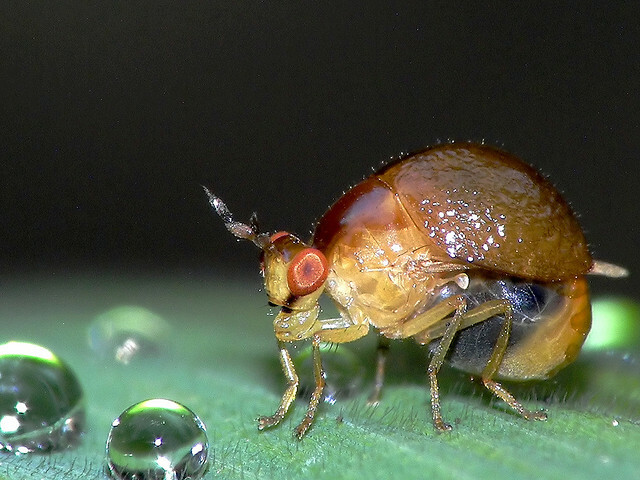 There are around ninety species of beetle backed flies – and this is one of them. Native to Asia and Africa they do are small sized insects but with macrophotography they do not look quite so small. The reason for its swollen appearance is not because it is about to lay eggs (or has just ingested something larger than itself which is enough to start off a gag reflex, possibly). 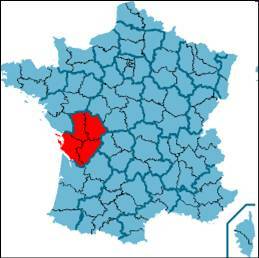 Rather it has an enlarged scutellum. This is the triangular plate behind its pronotum, which is one of the three parts that makes up its thorax. Its wings are behind the scutellum. 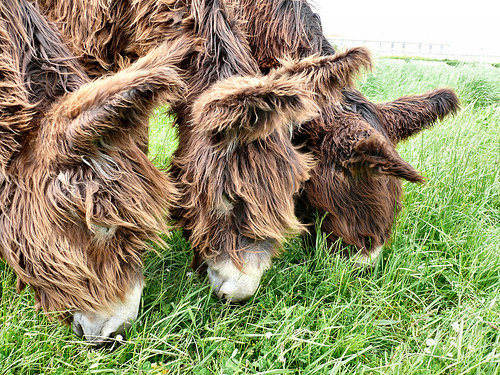 A look at the Poitou donkey from South West France. Only thirty years ago, less than thirty of these beautiful and friendly animals were left. 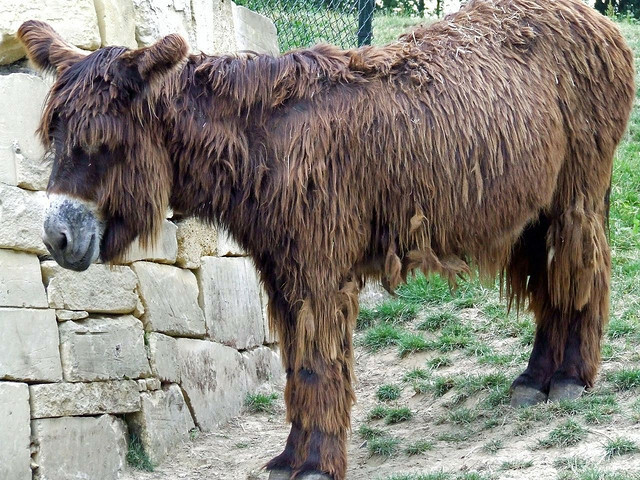 Now, thanks to a conservation programme, it looks as if the dreadlocked donkey is set to stay awhile on Planet Earth.